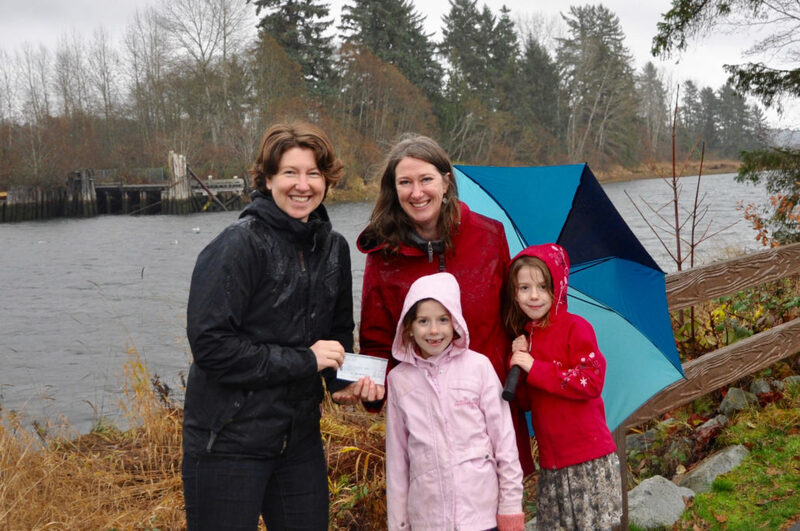 Shelley, along with her daughters, made a $500 contribution to Kus-Kus-Sum, and she has committed to ongoing donations of $100 from every real estate sale. “As a family, we feel the responsibility to be a part of protecting and restoring our shared natural resources in the Valley, and its never too early for children to see what a group of caring determined people can accomplish! As a member of the real estate community, I also believe we have a particular responsibility when it comes to issues of land - from environmental preservation to affordable housing.